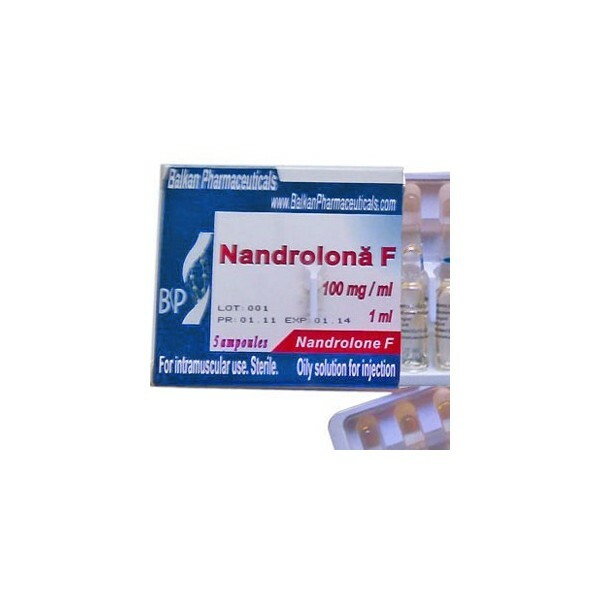 Deca-Durabolin (Nandrolone Decanoate) is the Organon brand name for the injectable steroid nandrolone decanoate. This compound came around early in the wave of commercial steroid development, first being made available as a prescription medication in 1962. This steroid is an extremely long acting compound, with the decanoate ester said to provide this drug a slow release time of up to three or four weeks. 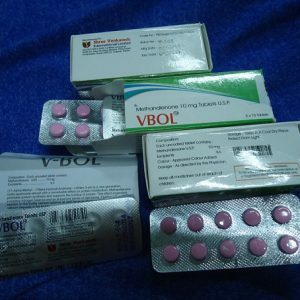 Here at Mister Steroids, you can buy a wide range of Nandrolone Decanoate products including Deca Durabolin Holland Organon 1 AMP, Deca Durabolin 100 Organon 3 ML, Nandrodex 300 Sciroxx, Decaver Vermodje, and many such quality steroidal supplements.